Training Mindfulness Is Now Key to Learning and Development. Text, email and social media is never more than a few swipes away. And, then there is the constant flood of notifications to ensure we never forget this fact. However, being more plugged-in than ever has made us more disconnected than ever. This slip from mindfulness is especially prevalent in our ability to retain new information. Consequently, employers need to start focusing on training mindfulness to ensure tangible business impact and return on investment (ROI). Instant gratification from constant contact in the cloud has compromised our ability to stay fully present and focused in the moment. This means we are retaining less as we continue processing more from a wider range of sources. And, employee training mindfulness is no exception. Workers today are being pulled in countless different directions between meetings, notifications, emails and texts. Then, we start stacking online training content on top of this already precarious pile. The tendency is for employees to access their courses in one tab among many. So, they are also tending to numerous other tabs in their browser, replying to emails and finishing work items. Consequently, the training gets interwoven into the busy fabric of the day, and employees get little to nothing from their training other than a check mark in the completion column. 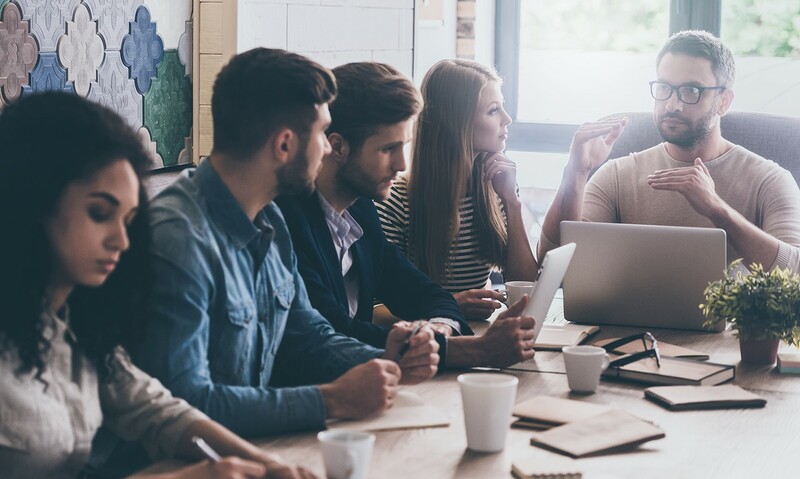 More than ever, it’s imperative to encourage employees to disconnect from the rest of their day to focus on training. This requires creating mental space to go into training with mindfulness and intent. 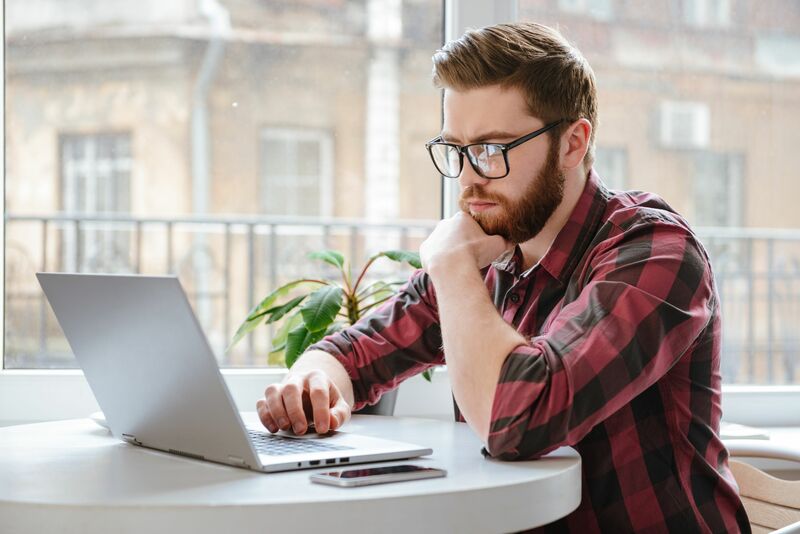 Here are four critical keys to help your employees to clear their thoughts and practice training mindfulness to increase your online training program’s effectiveness. Save and close any open projects, documents, applications and browsers. After learners have opened their eyes, they should ask themselves some basic questions to touch bases with their mental and bodily state to address things that could enhance or block the learning process. Ask learners to explore how they’re feeling – emotionally and physically. This type of focused mindfulness forces learners to physically stop so that their minds can disengage and refocus on the present moment. Mindfulness requires a certain amount of self-awareness. It’s impossible to address emotions and mental barriers that are blocking learners from engaging and retaining training materials if they can’t identify them. Consequently, it’s critical to raise the emotional intelligence, or EQ, of your organization. Not only does EQ help employees identify and manage their own emotions but those around them to help your organization run smoother and more efficiently overall throughout training and beyond. Here are some practical methods to begin raising your organizational EQ efficiently and effectively to ensure that your learners have the skills necessary to approach training in a state of mindfulness for optimal retention. The longer the training session, the harder it is to maintain mindfulness and focus. Consequently, online training providers like KnowledgeCity are shifting to a microlearning format where learners can get information in small chunks that fit easily into their schedules and attention-spans. Instead of having employees sit through hours-, or even days-, long training sessions, parcel it out into a series of smaller sessions that include interactive elements to keep attention at an optimal level at all times.